Superfly Coaching Owner, Coach, 9 x Kona Finisher with a personal PR of 9:16. Adam also coached Ben Kanute to the Rio Olympics. Adam has qualified dozens of athletes Kona. You want to be your best? Adam can get you there. 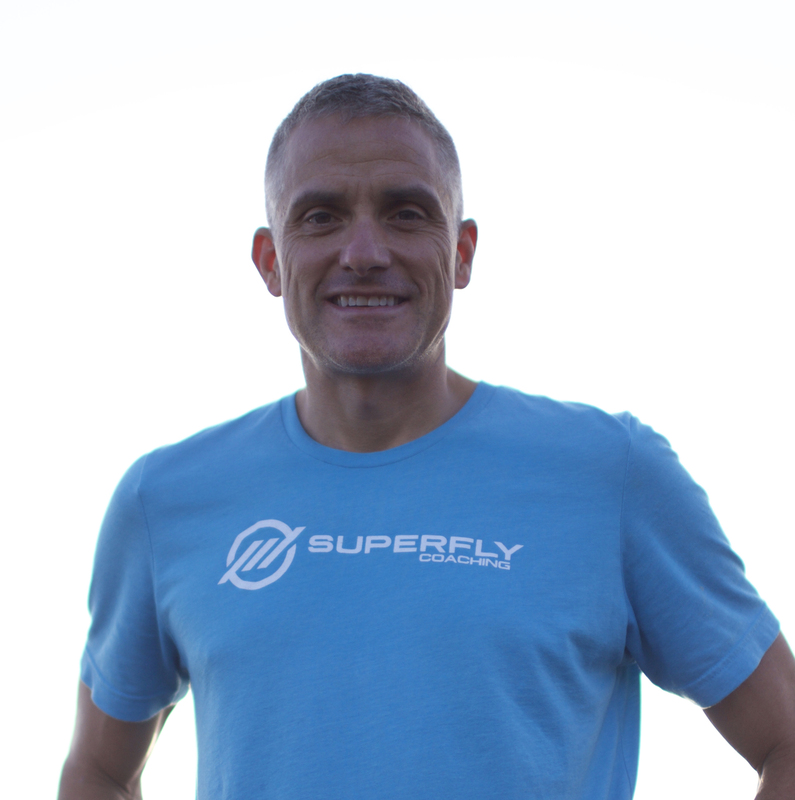 Superfly Coaching founder and CEO, Adam has been triathlete for over 25 years. He's an entrepreneur, dedicated sportsman, and natural leader. Over the past two decades, he has surrounded himself with the finest coaches available, including some of the best minds in the sport. He has learned from them, trained with them, boiling down best practices - keeping what works and cutting out the chaff. Now in his mid 40s, Adam retains his tenacity and game-loving, competitive spirit. Complacency is never an option; he is always on the lookout for the next challenge. In addition to his own triathlon career, he occupies leadership roles with multiple businesses and entrepreneurial projects, providing uncompromising vision in pursuit of ambitious outcomes. Superfly Coaching COO, Nutrition expert, Coach. Specializing in daily athlete, race weight, and performance nutrition. Tanya is a Johns Hopkins trained physician assistant and nutrition expert who specializes in working with athletes who are frustrated or unsure of how to manage their weight, daily nutrition structure, and/or race nutrition and who are looking for structured guidelines and tools to simplify their nutrition so that it is manageable with a busy lifestyle. Being an elite ironman athlete herself, she understands first hand the demands of training. With her medical and research background, she is deliberate at being an expert in the field of sports lifestyle and nutrition to help her clients get the results they want and very importantly help maintain them by using tools and systems that she has developed. Jim is a professional triathlete and coach, as well as a manager for TrainingBible Coaching. Jim holds a BS in Physical and Health Education, K-12, from the University of Nebraska, where he ran track and cross country. He was a school teacher for 6 years, before committing to triathlon full-time. Jim is also a Level 2 Certified Coach for USA Triathlon, hosting many clinics, talks, camps and other events throughout the sport. Jim has spent time at the US Olympic Training Center, training under the guidance of the National Team Coaching Staff, as well as seen success with two World Championship titles as an amateur, in both XTERRA and ITU. His range of performances even stretch to Ironman, where he finished 3rd at the 2006 Ironman Florida, in a time of 8:37:09. His athletes have won National Championships, and qualified for many World Championship races. Jim uses his knowledge of the sport, training theory, and education with his teaching experience to be a high performance coach. In order to offer a premium level of service, Jim requires athletes to commit to training with certain devices such as power meters and heart monitors. It is imperative that the athlete be willing to make frequent updates to their log since all weeks build on each other (based the athlete\'s response to training). 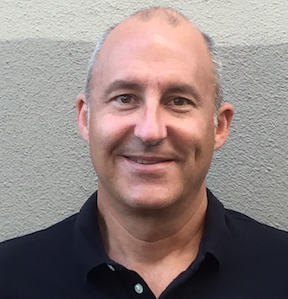 Jim is also the founder and head coach of TriJuniors, a USA Triathlon High Performance Team in San Diego. Scott Iott is a Level I USAT certified triathlon coach. 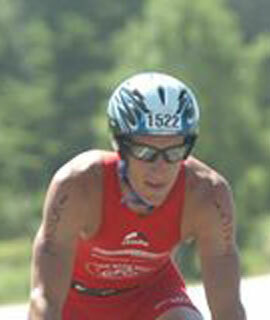 Scott has many years of multisport experience across a variety of distances, and is a six time Kona Qualifier. Scott's athletic career includes age group wins and podium places including competing at the Ironman World Championships with a time of 9:29. Scott had the best overall age group run at Ironman Wisconsin, a 8:59 race at Ironman Florida, and most recently a 8:55 at Ironman Arizona with a 2:59 run. Scott list's running as his greatest strength in triathlon. 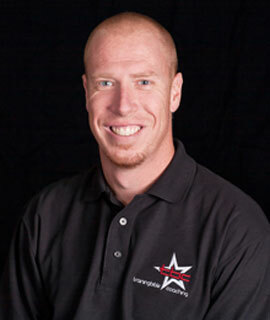 Scott is dedicated to helping athletes of all ability levels attain their goals. 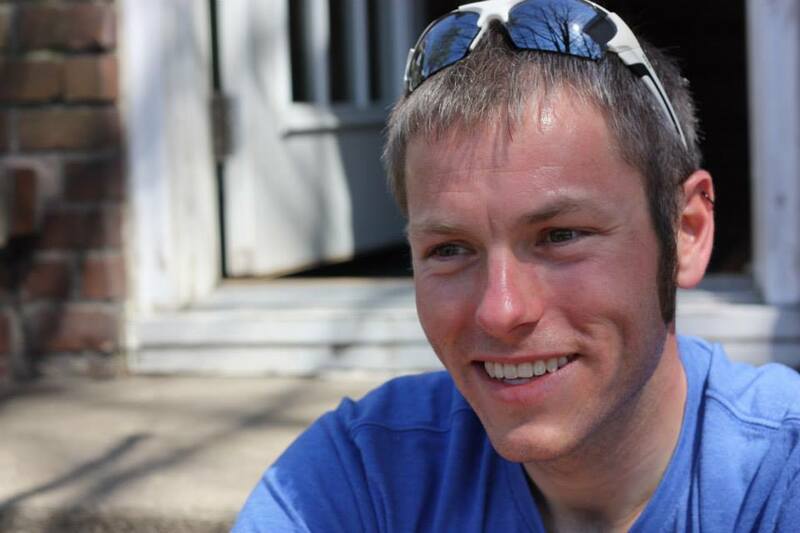 Nick is a USA Cycling Level III Coach and has competed in endurance sports for over a decade. Growing up he played many team sports before discovering solo sports tended to suit his more introverted personality. In college he took up distance running. Completing his first marathon in 2005 in just under 4 hours; he knew there was plenty of room for growth. He took up triathlon in 2008 on the urgings of friends and began to excel. Along the way he’s managed to run Boston Marathon qualifying marathon times, complete a handful of full Ironman races, a number of half Ironman races and qualify for and race in Ironman 70.3 World Championships. Coaching is an important part of his continued growth as an athlete and has helped him reach the podium and his goals a number of times and believes it could make the difference for you too. He is passionate about coming alongside any athlete and helping them achieve their goals - be that run their first 5k or complete an Ironman. A High School All American and a member of the Auburn University Swim Team, Eric brings nearly 30 years of swimming experience. Eric has been a competitive swimmer almost since the day he was born. A High School All American and a member of the Auburn University Swim Team, Eric brings nearly 30 years of swimming experience. Not only has Eric served as a swim coach at the age group level, but he has also been working with triathletes and runners of all levels achieve their goals for a number of seasons. 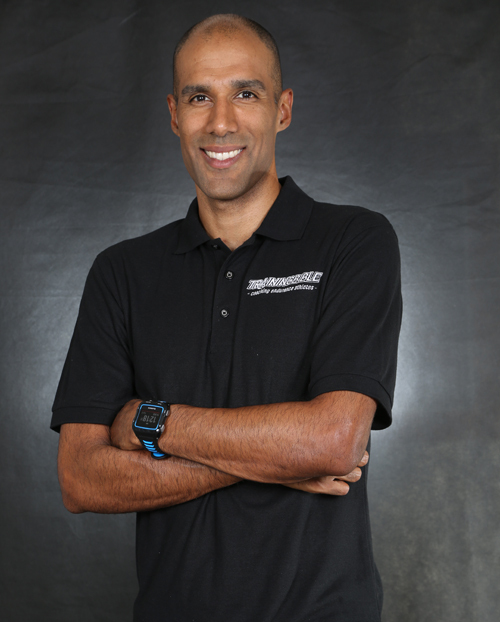 Eric has worked with athletes across all aspects of triathlon, offering everything from one on one swim technique instruction to full triathlon training programs. 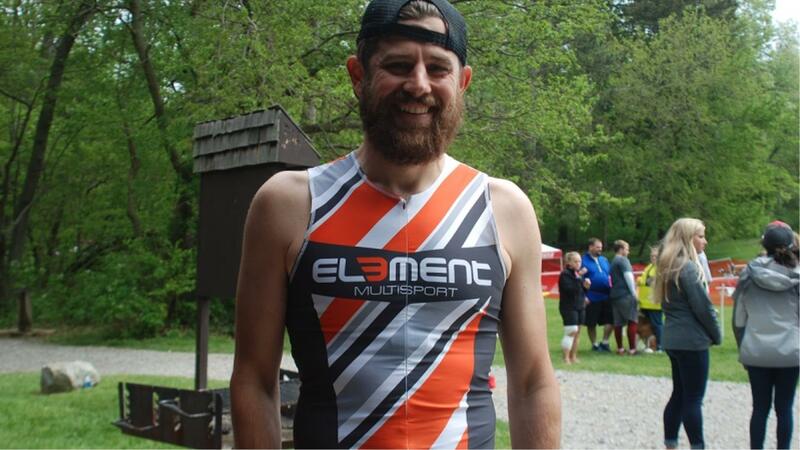 Eric competes as an Elite Age Group Triathlete in the 70.3 distance and is the self-declared world champion of the “Bearded Division”. For information on swim lesson or triathlon coaching reach out through the form below. David is a U.S. Masters Swimming Level 3 certified coach, open water coach, ASCA certified Masters coach, ASCA certified level 2 coach, NAUI Certified Dive Master, and Adult CPR/AED certified. David is the head coach for the Sarasota Y Shark Masters Swim Team in Sarasota, FL and is the Florida LMSC Open Water Chairperson. David is the owner of Swim Without Limits, Inc. a company that hosts open water races, provides coaching, clinics, and private lessons, and video analysis of swim strokes. He is also a race director for SYSM's Tropical Splash open water race and meet director for two swim meets. ?David’s passion for swimming lies in the open water where he has swam in many open water races in Florida, Tennessee, Hawaii, Bermuda, St. Croix, Chicago, Puerto Rico, and California, including multiple 12.5-mile, 10-mile, 9-mile, multiple 10K, 5K, and 2.4 mile solo swims as well as team relay events. David is also the Open Water Compliance Coordinator for U.S. Masters Swimming. David is a clinical pharmacist as well as an accomplished Triathlete and coach. David has many years of triathlon experience across a varity of distances. His athletic career started essentially from scratch when he realized middle age was creeping up on him and he was falling further and further out of shape. At that point, he couldn't even run a mile before exercize induced asthma kicked in. Since that day, he's gone on to race 5 full Ironmans, 9 half Irons and many olympic and sprint distance triathlons (along with many 5k, 10k, half and full marathons). His most recent results inculde a podium finish at Ironman Wisconsin 2016 and 3rd overall at the Pumpkinman Half Ironman 2017. David loves studying the sport of triathlon, whether it be the latest in aerodynamics or the newest technological advances, he's always researching and learning! In addition, David is a doctor of pharmacy and uses his expertise to help manage athlete's medication while training. David finds true joy in sharing his passion for the sport with others and helping them to realize their athletic goals. When he isn't training or racing, David can be found enjoying time with his wife and four children. Cesar is a USAT Level 1 certified coach, USMS Level 2 certified coach and an ICC licensed life coach. Cesar has been involved with the sport of triathlon and the fitness industry since the late 90'. He raced Elite category in ITU and Ironman races around the world for several years and is one of the most recognized triathletes from Venezuela. Cesar has been working with runners, swimmers and cyclists of all levels for more than a decade and currently works at "The Bay Club San Francisco", as one of their Endurance Coaches. He is also Master Instructor for the Spinning and SpinPower program, since 2000, teaching instructors all over central and South America. Certifications: USA Swimming, USA level III Cycling & RRCA level I Running. Degrees in Psychology & Marriage and Family Therapy, PN Level I Nutrition Certificate and has a practice as a Holistic Wellness & Empowerment coach. Accomplished athlete with over a decade of experience across all 3 disciplines in a variety of distances; her favorites being Marathon, 70.3 and Ironman. Jess developed discipline and mental toughness at a young age through swimming. She completed her 4 year college career as a swimmer at a Division I level. She developed a passion for running while attending graduate school and has since, completed over 10 marathons including the Boston Marathon. 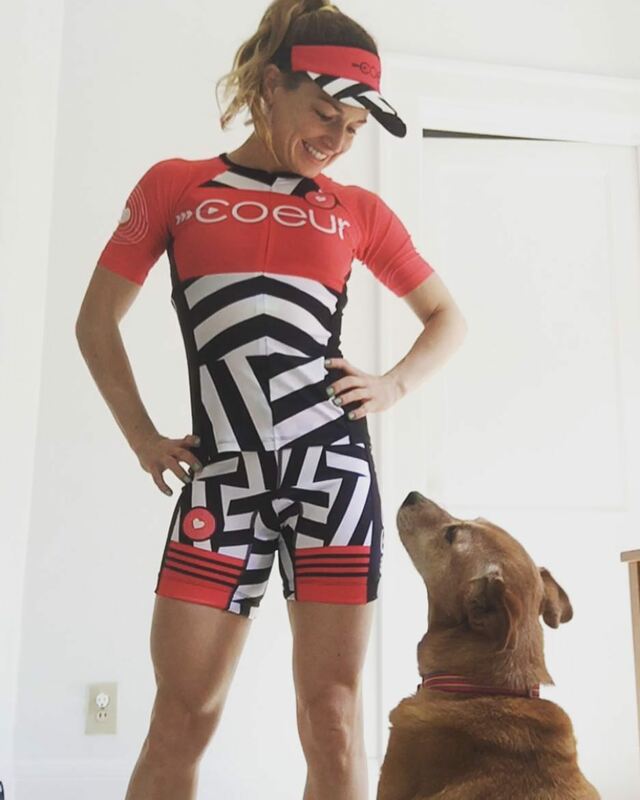 She decided to put together all three disciplines in 2015 and got podium finishes in her first few triathlons at the Olympic distance. She quickly fell in love with triathlon and moved on to the half ironman distance (70.3) in pursuit of doing a full Ironman. She placed a top 5 in her first full Ironman in Madison, WI. She is now in pursuit of a Kona, HI- Ironman World Championships. 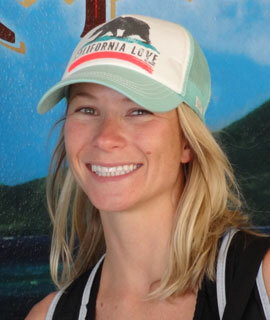 Jess started as a self-coached athlete using the training bible techniques/principles. She understands the impact and value of having supportive coaches & community. Jess uses triathlon to push her physical and mental limits and is very passionate about helping athletes push beyond their own. Combining her athletic & Psychology education and training, Jess pursues to enable athletes to push beyond what they think is possible for themselves, not only in their training but their lives. She assesses what roadblocks/barriers athletes have that are limiting their performance & assists in breaking them down, so that athletes may reach their full potential. She is dedicated to have her athletes feeling fully prepared and confident come race day. Katie grew up as a competitive gymnast and was able to learn the importance of discipline and hard work at a young age. In college I joined the triathlon team as a way to make friends but I quickly realized that I was very passionate about the sport of triathlon. Since then I have excelled in the sport competing at the highest levels of competition with some of the best athletes in the world. I hold several Age Group Titles and have big goals for myself in the sport of triathlon to be the best athlete I can be. I am here to help my clients and athletes reach their highest potential via smart effective science based training programs with an emphasis on finding and harnessing the power of positive thinking and intention!